Tip: Removing Cake from Pan in one piece. Ever been disappointed at the end of your baking endeavor when you flip the cake just to find it broken? There are several things you can do to avoid that, and get a whole, unbroken cake. Grease the pan with butter or oil and dust it with flour before you bake. 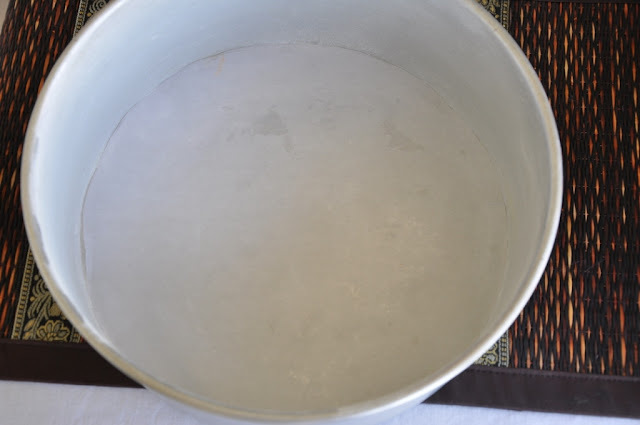 Line the bottom of the pan with wax paper. I strongly recommend this especially if you are baking a large cake in a round, square or rectangle pan; or when your cake is the soft spongy type. 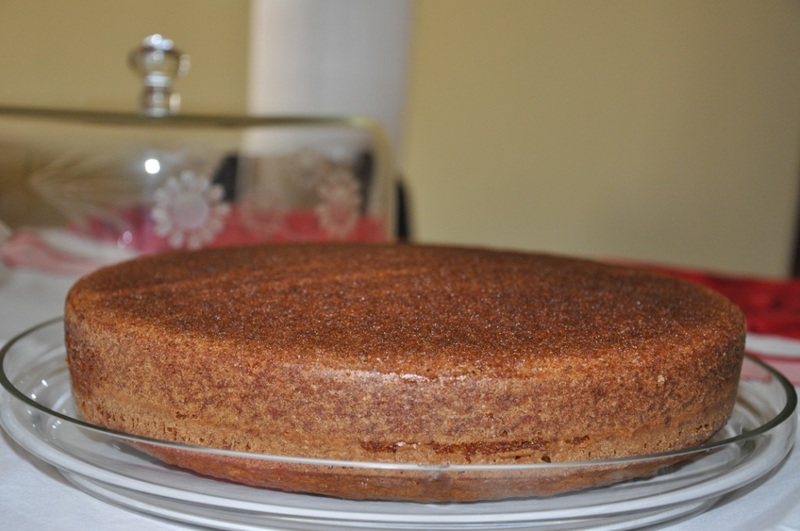 A few minutes after you take the cake out of the oven, run a knife gently around the edges to loosen the cake. Turn the cake while it is warm, as the grease on the pan is still soft and hasn't hardened. But be careful not to turn it while the cake is too hot as it may break. A good indication is that the cake and pan are cool enough to touch. Hope you enjoyed today's baking tip: Removing Cake from Pan in One Piece.